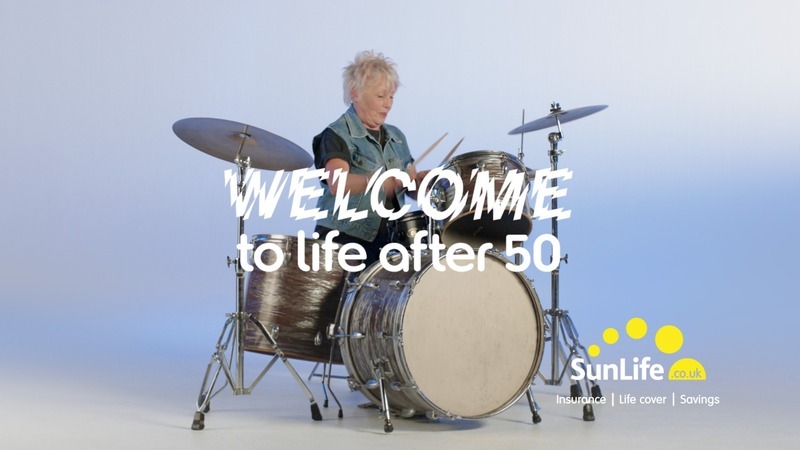 This series of idents, created for SunLife’s sponsorship of ITV Encore. 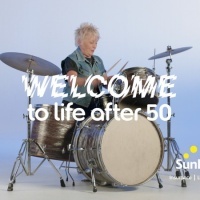 The ads feature individuals between the age of 50 and 80 who have passions and interests often associated with youth. 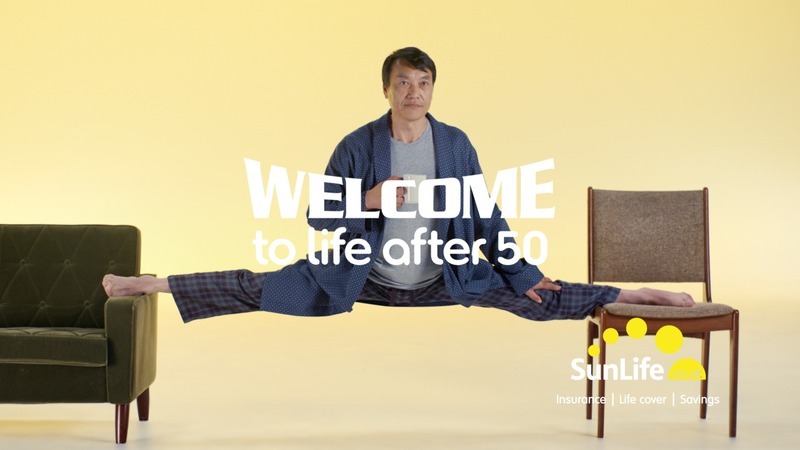 SunLife hopes to present a more optimistic and fun outlook on what life is like after 50. The eight seniors selected for the project include an 83 year old fashionista, a 73 year old drummer, a 71 year old dancer, a 61 year old table tennis player, and a tattooist, climber and basketball player in their 50s.